Here is big news about Coinbase. 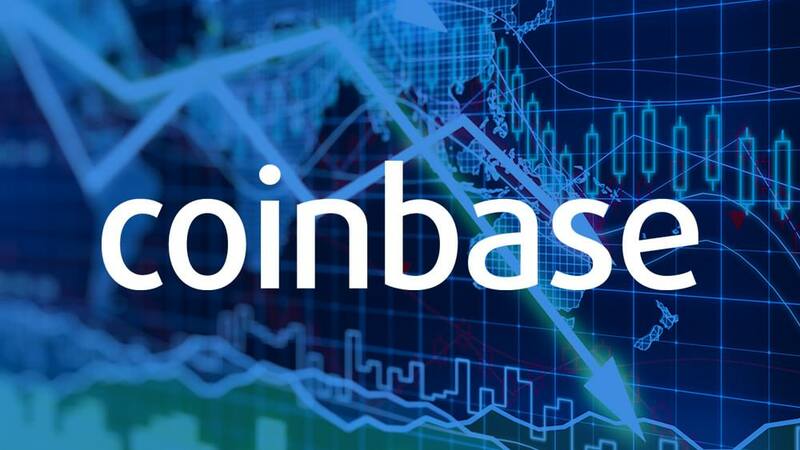 U.S. federal regulators are allowing the Coinbase to proceed with plans to sell cryptocurrency tokens that are deemed securities. In this connection, recently Coinbase acquired Keystone Capital, a California-based FINRA-registered broker-dealer that operates as an alternative trading system. The SF-based cryptocurrency exchange disclosed that it would still need to get regulatory approval to operate under the Keystone licenses. Today on 17th July, The Securities and Exchange Commission (SEC) and Financial Industry Regulatory Authority gave approval to Coinbase for the deal alongside the acquisitions of Venovate Marketplace and Digital Wealth. Yes and we can feel this now, BTC is spiked to $7500 + today.